Thank You for Making ACE a Success! 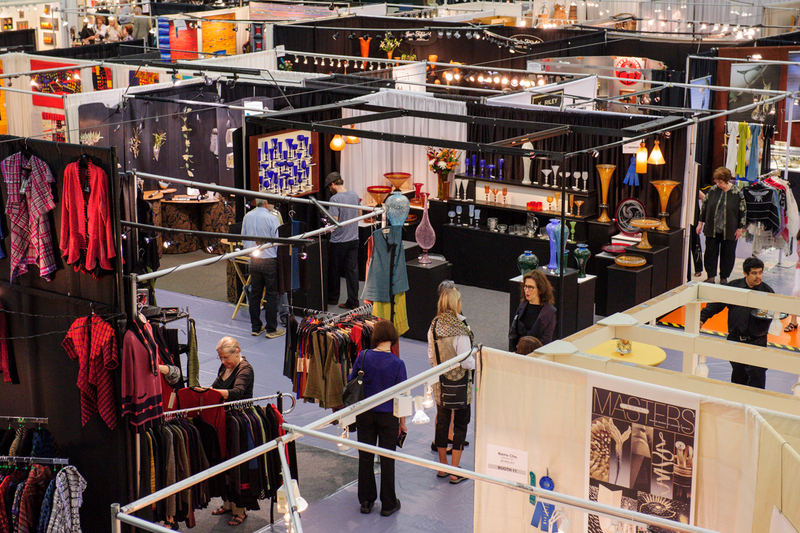 Thank you to everyone who came out to the American Craft Exposition and who helped make the 29th year a huge success! Over 6,000 supporters attended this year’s ACE, which raised over $230,000 to support pioneering research at NorthShore that is already showing promising results in preventing ovarian cancer in at-risk women. This truly is no small feat! There was so much happening at this year’s ACE! I hope you all had a moment to enjoy each event, from the booth talks to the fashion show featuring models from local Ovarian Cancer Support Groups, to the online auction. 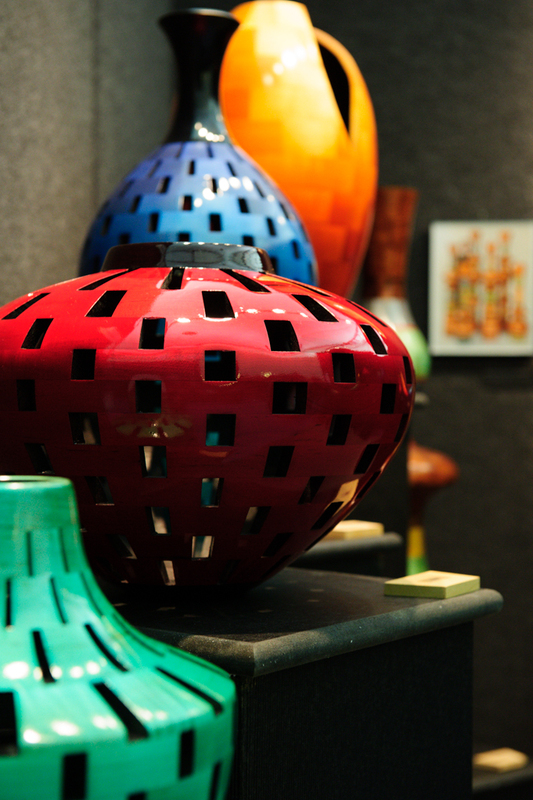 I hope you will join me next year for the 30th American Craft Exposition! 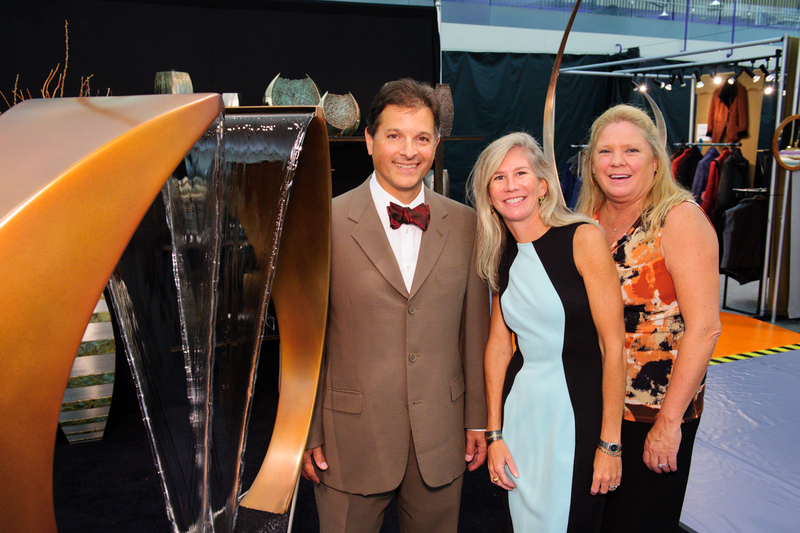 Save the date for the Benefit Preview Party on August 21 with the Exposition to follow August 22-24, 2014.